At McDonald Wholesale Co. we serve our partners across the Northwest every day. 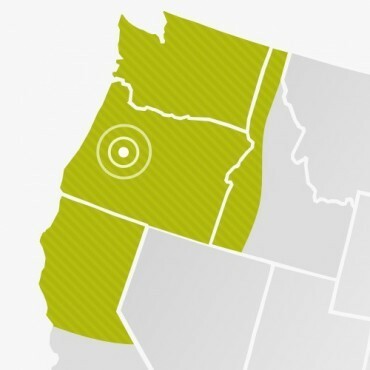 Strategically headquartered in Eugene, Oregon, our company delivers on-time and competitively priced products to schools, restaurants and institutions in Oregon, Washington, Idaho, and California. Our team has one goal: To get you what you need, when you need it. We’re proud to bring that goal to life everyday for our customers in the Northwest. McDonald Wholesale is proud to be an allied member of the Oregon Restaurant & Lodging Association. The ORLA provides local food service businesses the support they need, whether through training or representation in Salem. See our vendor profile on ORLA’s website and give us a call today!